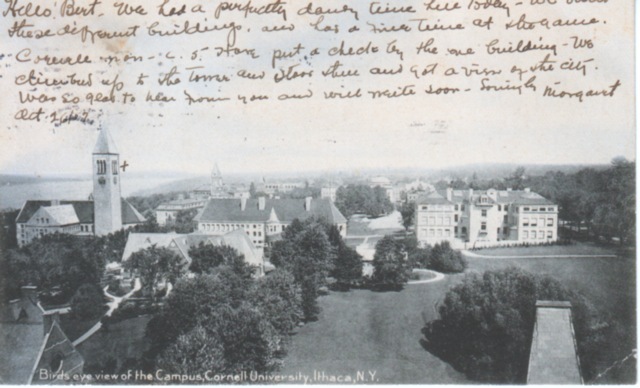 How “The Epidemic” came to be » Birds eye view of Cornell campus, ca. 1903. The Rotograph Co.